Click/tap here to find the best Fort Worth, Texas pilates studio for your needs! 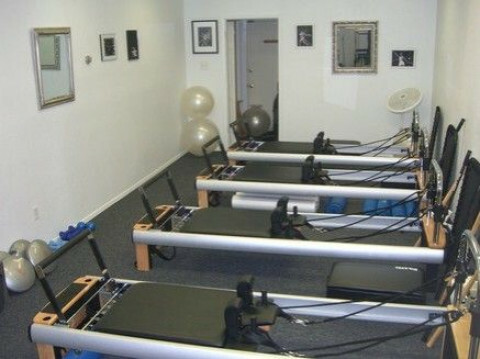 group , private, and duet reformer with mixed equipment classes. Specialize in sport specific programs such as Dressage and snow skiing. The Pilates Center of Fort Worth offers you a peaceful, inviting place to experience Pilates - the mind body approach to exercise and wellbeing. Our professionally certified instructors have over 600 hours of training and will inspire you to transform your body and feel your best.